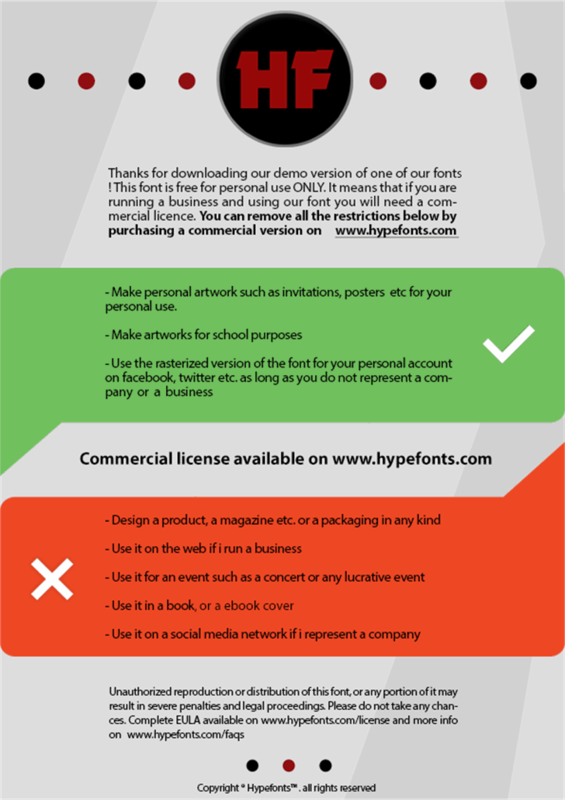 Copyright (c) 2016 by Guilhem GRECO/ hypefonts. All rights reserved. Strong Glasgow Bold is a trademark of Guilhem GRECO/ hypefonts. 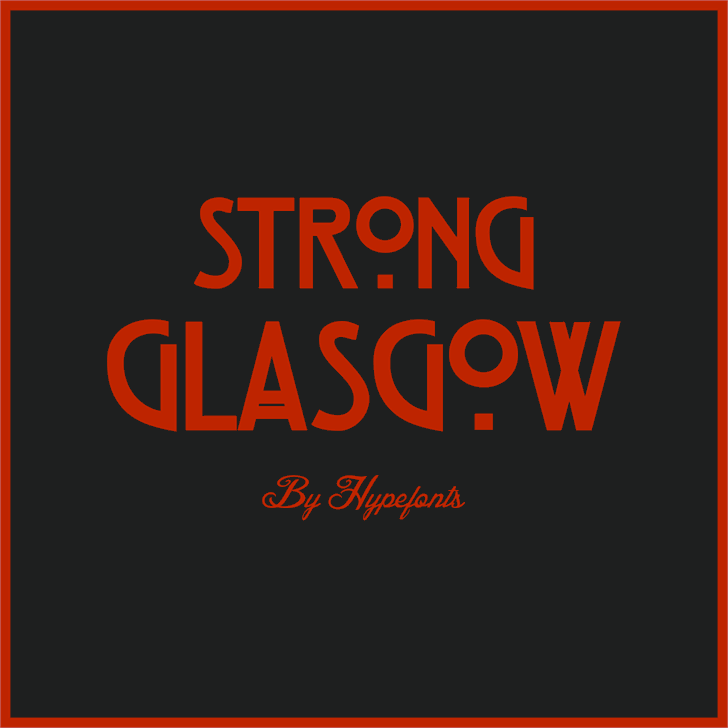 Strong Glasgow Regular is a trademark of Guilhem GRECO/ hypefonts.